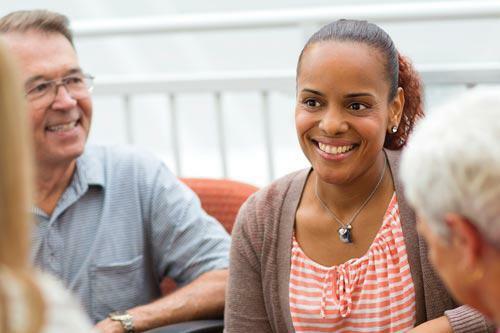 , Check out Kirk Family YMCA's April E-news! 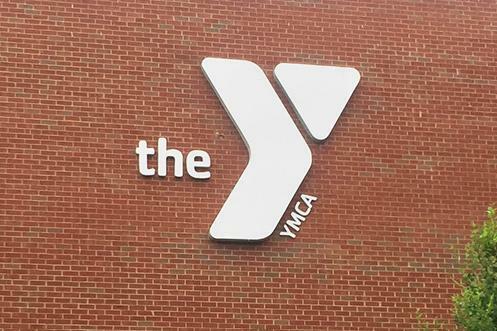 There is so much going on at the YMCA this month! We’re here to inspire kids to play together, build friendships and create memories that will last a lifetime! Early bird registration for Camp Kirk ends April 30th- take advantage of this special pricing while you can! 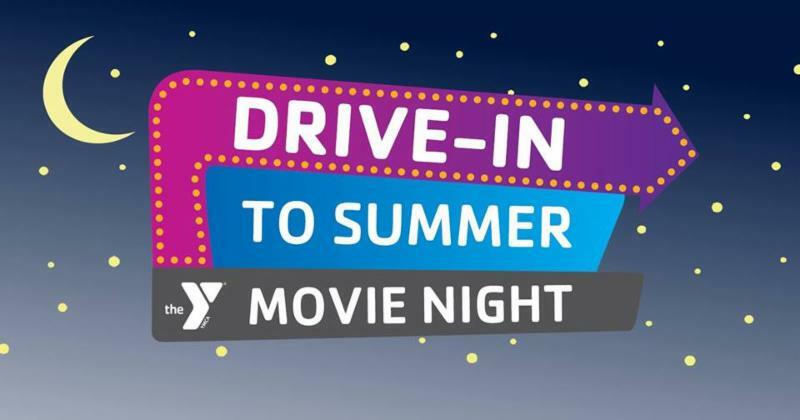 Spring Drive In Movie Night! reserve your ticket before this event fills up! 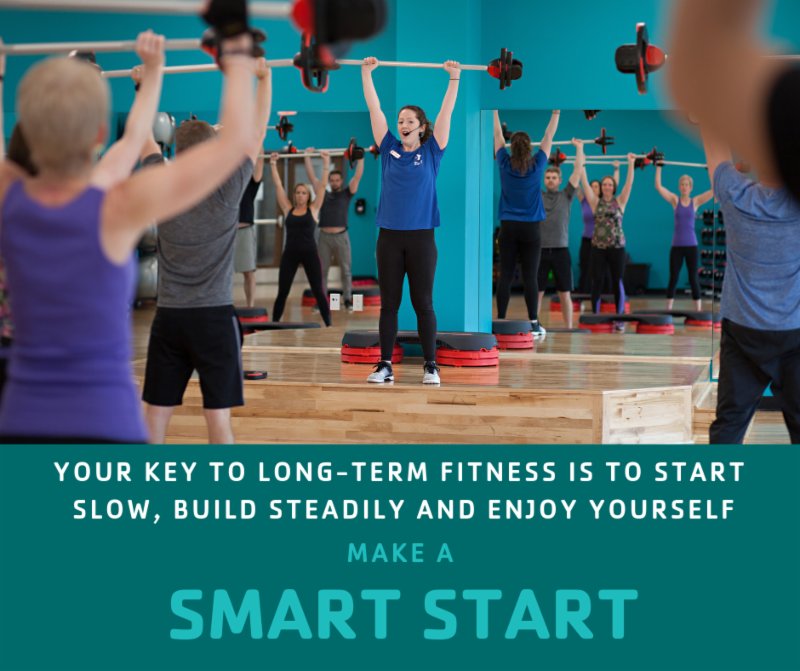 The Smart Start fitness schedule is proven by science and combines a fun mix of cardio, strength, core and flexibility. Sign-up today to receive a six-week group exercise plan with Wellness Coordinator Andrea Burney. Get oriented with class equipment and set-up to ensure a successful start to your fitness journey! See the Welcome Desk today to get started! 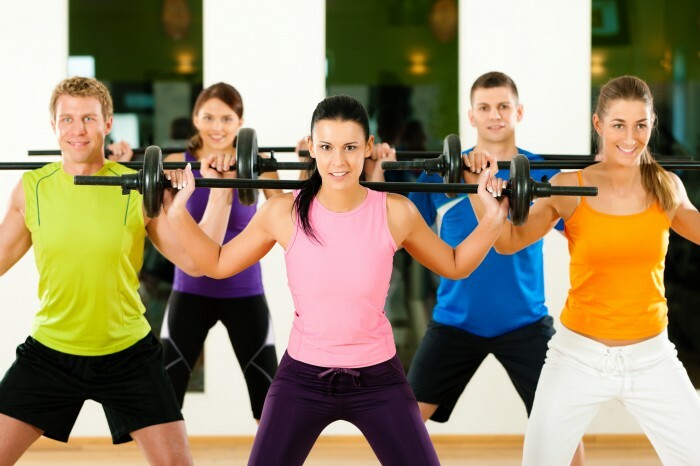 This six week camp is designed to help you lose weight and get toned! Join us for one-hour of interval and circuit training geared toward beginner and intermediate exercisers. Measurements and fitness testing performed at beginning and end. 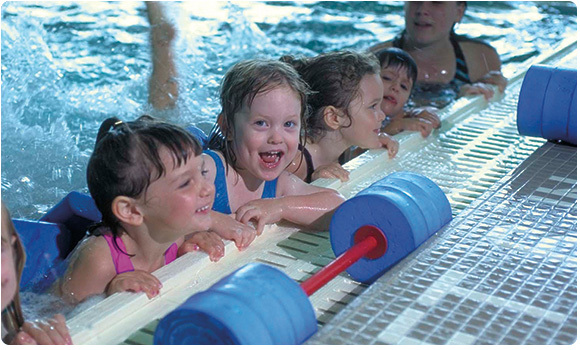 YMCA swim lessons teach safety and responsibility around the water. Participants gain confidence and self-esteem as they work to become better, safer swimmers. All ages - from infants to seniors - can learn to swim! 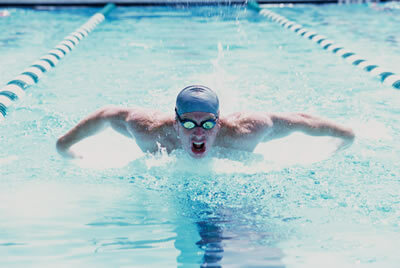 Our Swimming Stroke Clinic is a program that is a combination of stroke instruction and conditioning. This program is great for adults who are looking for a modified masters swim program or beginning triathletes. Emphasis is on the 4 competitive strokes; individuals must be able to swim continuously for 25 yards and be age 18 or older. 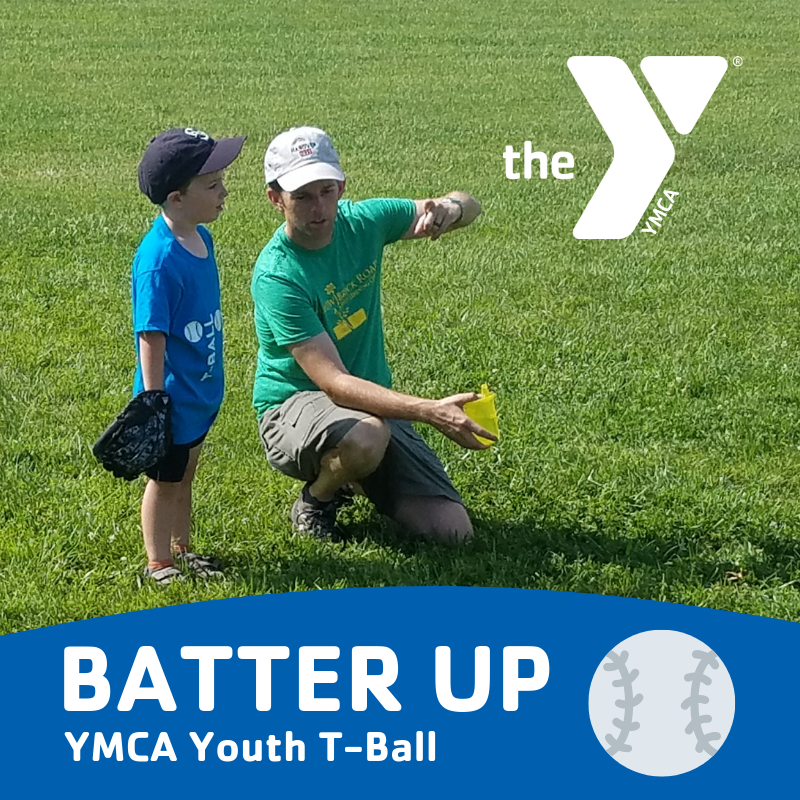 T-Ball at the Y is a great opportunity for your child to learn t-ball in a constructive environment.This 6-week season is designed to grow your child not just in the sport but also in character development and sportsmanship. 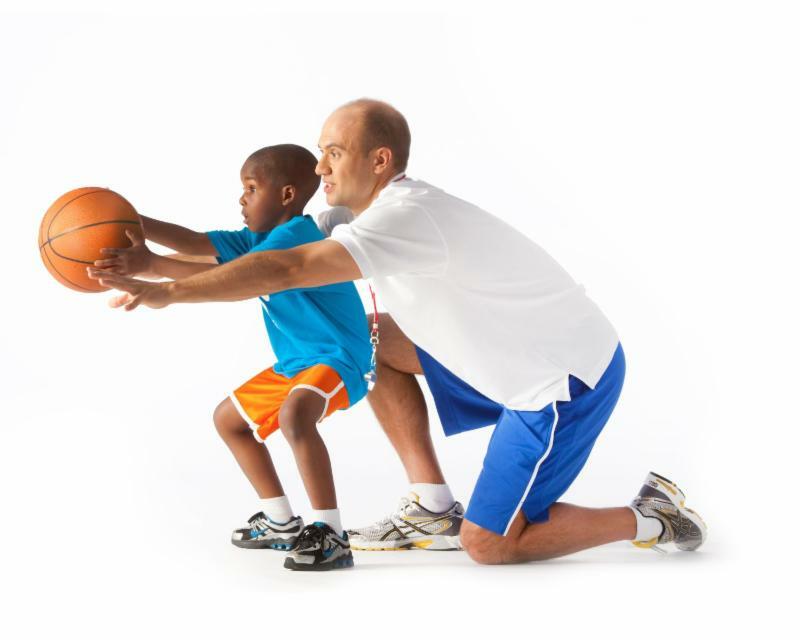 Kids are led by volunteer coaches and practice/games are 45-50 minutes. Drop off the kids to enjoy an evening of swimming, games, crafts and a movie. Dinner included for ages 4 to 10 years. ﻿Register by Wednesday prior to the program. Join us this year at Washington Park in Roanoke for Healthy Kids Day!! 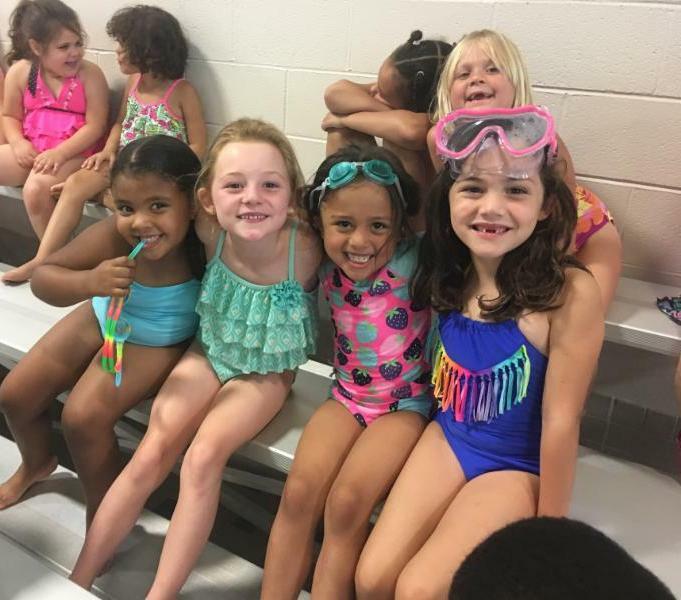 A child’s development is never on vacation and YMCA’s Healthy Kids Day serves as a summer kick-off event that helps kids stay healthy and achieve all summer long. 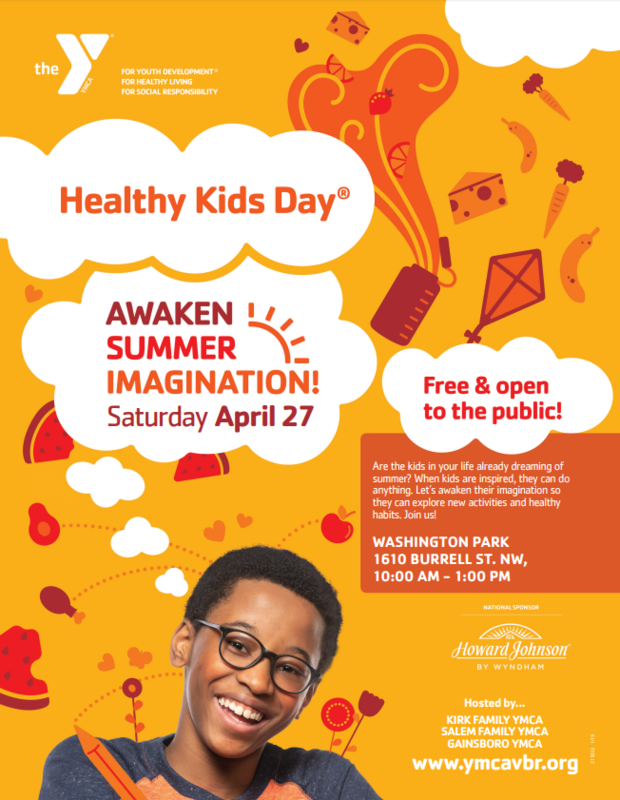 This event will include fun active play and educational activities to keep kids moving and learning, in order to maintain healthy habits and academic skills to achieve goals and reach their full potential . Y Summer Camp Registration Now Open! Camps at the Y share one thing: they're about discovery. Kids have the opportunity to explore nature, find new talents, try new activities, gain independence, and make lasting friendships and memories. 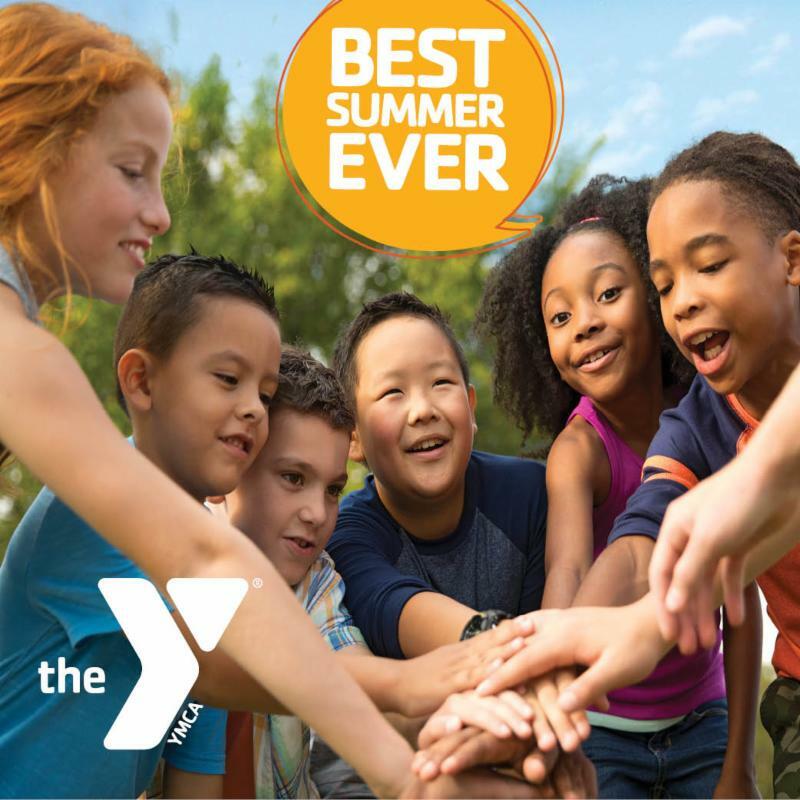 Most importantly, campers attending Y Summer Camps will have the BEST SUMMER EVER! Our CIT program offers teens the unique opportunity to develop strong leadership and program skills, teamwork, and values. To apply, interested teens must complete a CIT application and return to the Kirk Family YMCA by May 13.